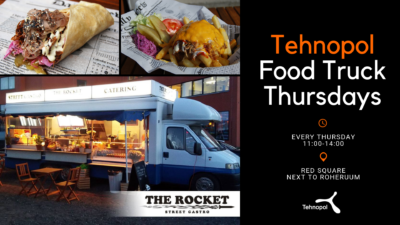 On every Thursday from 11:00 until 14:00 you can grab your lunch from the food truck! You can find them at the red square next to the ROHERUUM. Bon appetit!